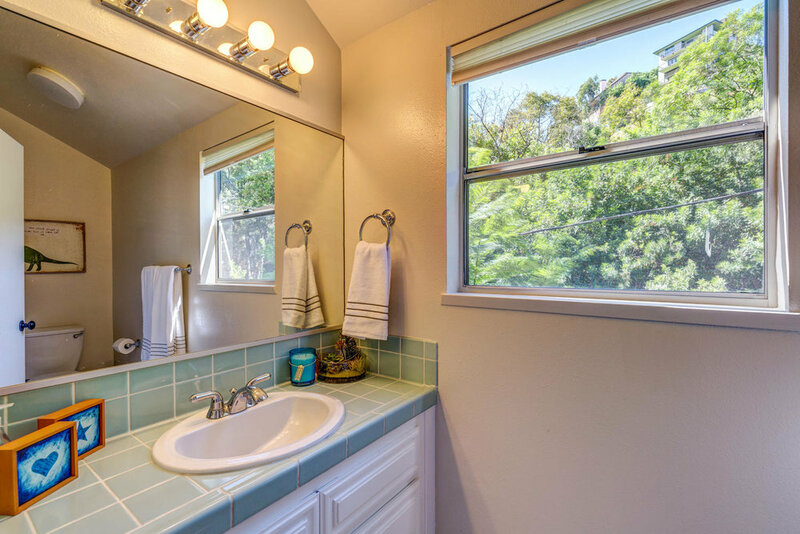 Don't miss this spacious and tranquil tri-level home nestled in Mt. Washington, featuring a light and bright main living area on the second floor. Warm wood floors, open dining room and living room, decorative fireplace with beautiful solid wood mantel, stone-tiled kitchen with stainless appliances, powder room, and glass doors access the rear patio and grassy area. 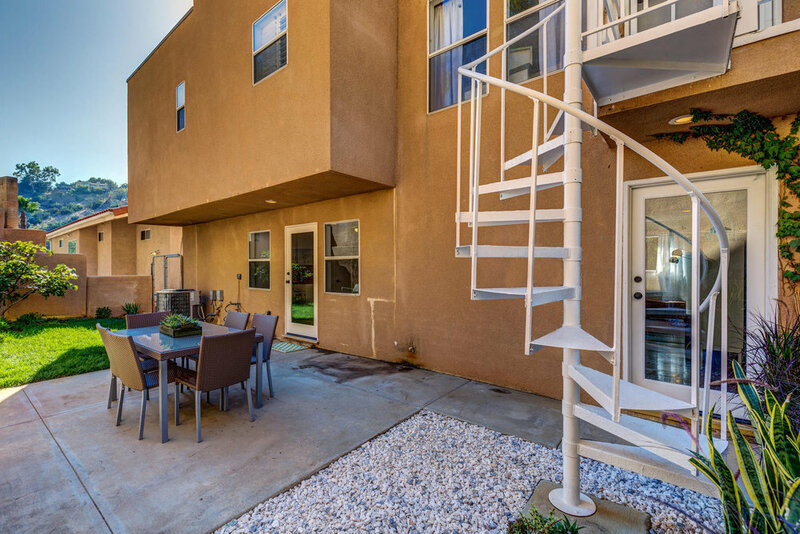 All three bedrooms are located on the upper level with two full baths, laundry, attic access, eco-friendly cork floors, and a rear staircase to the patio. Master suite features custom wood shutters, spacious walk in closet, and an oversized tub. Need a room to get away in? 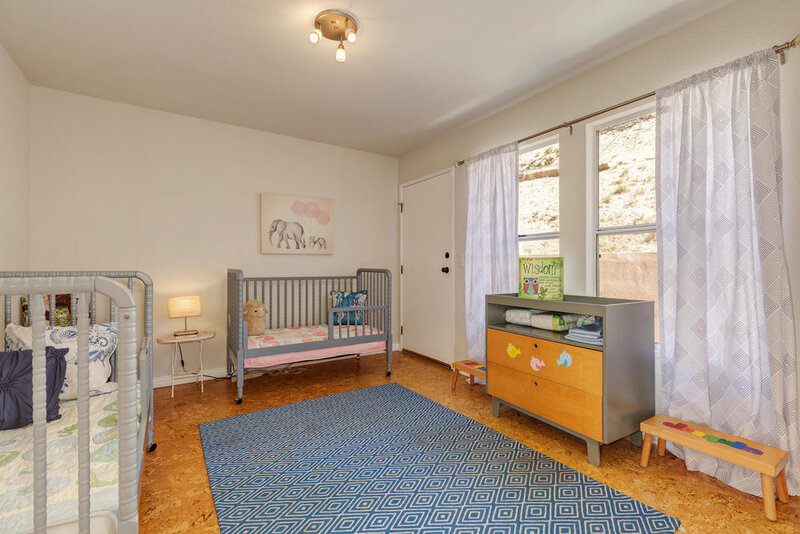 There is a good-sized bonus room on the lower-level, just up from the main entry, perfect for an office, den, craft room, exercise or media room, currently used as an informal 4th bedroom. Come see and make yourself at home!